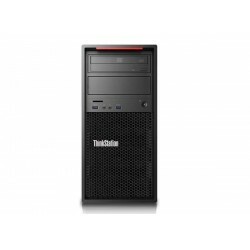 Lenovo ThinkStation Workstations Terdapat 2 produk. 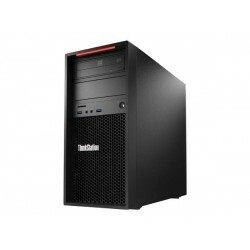 Lenovo ThinkStation P310-30AS000LID Desktop Intel Xeon E3 16GB 1TB Win10, Intel Xeon E3 1245 v5-3.5GHz, RAM 16GB, HDD 1TB, DVD/RW, VGA NVIDIA Quadro K2200, Windows 10. Lenovo ThinkStation P310-KID Desktop Intel Xeon E3-1225 8GB 1TB Win7 , Intel Xeon E3 1225 v5-3.3GHz, RAM 8GB, HDD 1TB, DVD/RW, VGA NVIDIA Quadro K620, Windows 7.